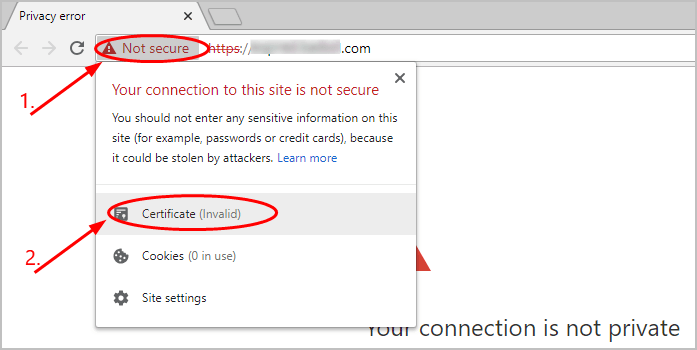 When trying to access a https website in Google Chrome, you may have come across an error message: Your connection is not private along with the code NET::ERR_CERT_AUTHORITY_INVALID. 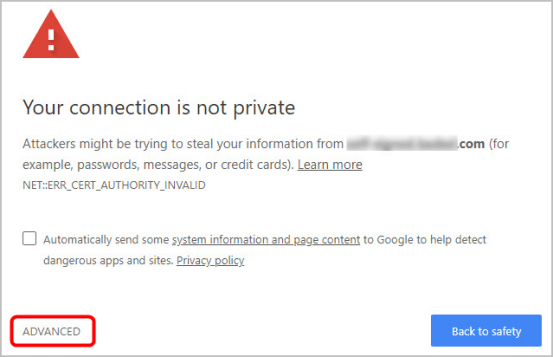 It happens when Chrome finds the SSL Certificate of a website invalid. The Chrome Browser is old. 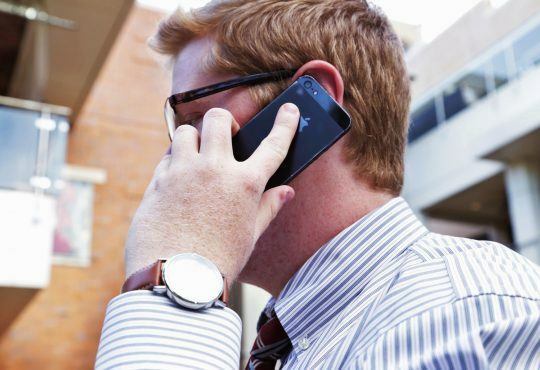 The website’s certificate is self-signed, or signed by an untrusted certificate authority. 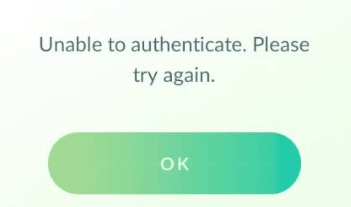 The connection between the certificate and the browser is not secure. then click Proceed to [website address] (unsafe), and you can go to the website. 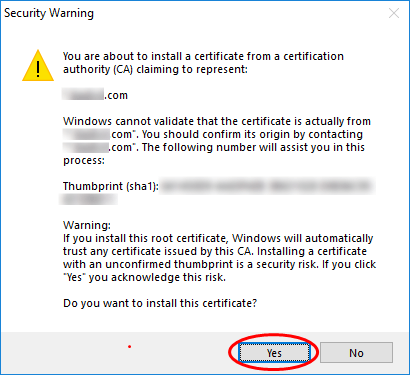 If you don’t know whether the website in question is safe or not, you can try the solutions below to better troubleshoot the NET::ERR_CERT_AUTHORITY_INVALID problem. 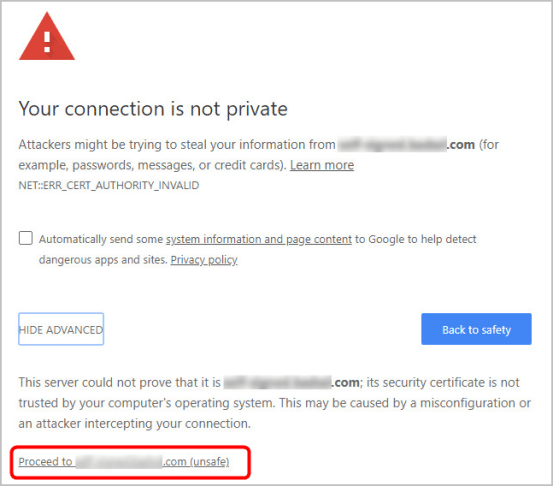 To permanently fix the Invalid Certificate Authority error you need to contact the website admin to re-install the SSL Certificate of a valid Certificate Authority. 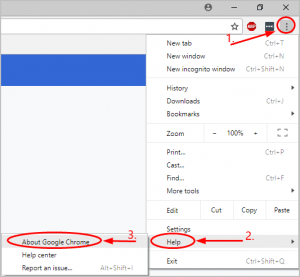 In your Google Chrome, click the three dots on the far right, and select Help > About Google Chrome (then check for updates). 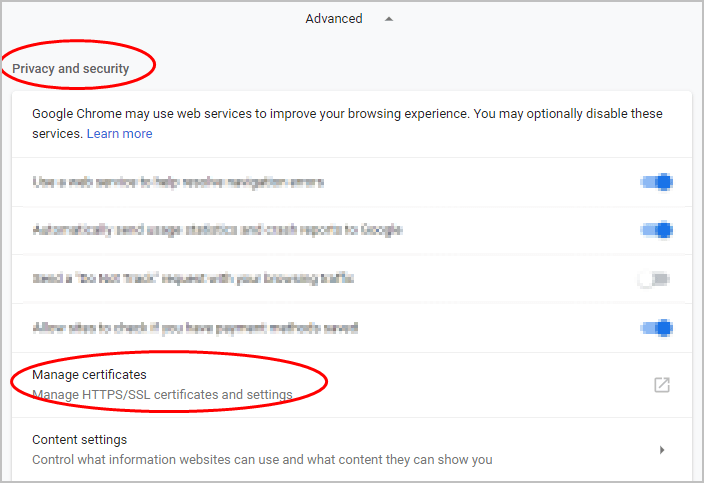 If the website’s certificate is self-signed, or if the certificate is valid but the connection is not accepted by Chrome, you can take the following steps to manually install the certificate in Chrome. 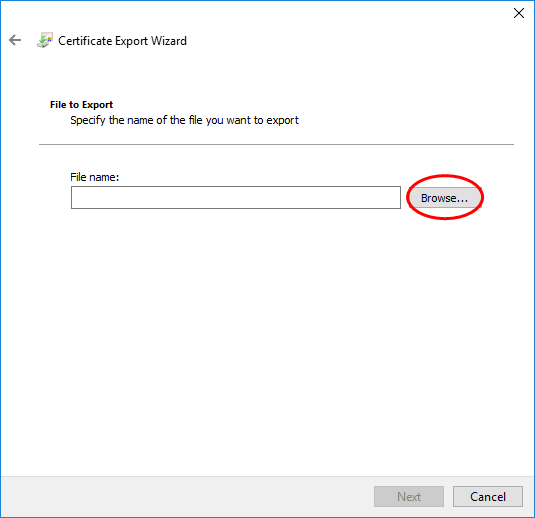 Firstly, you need to download(export) the certificate from Chrome. 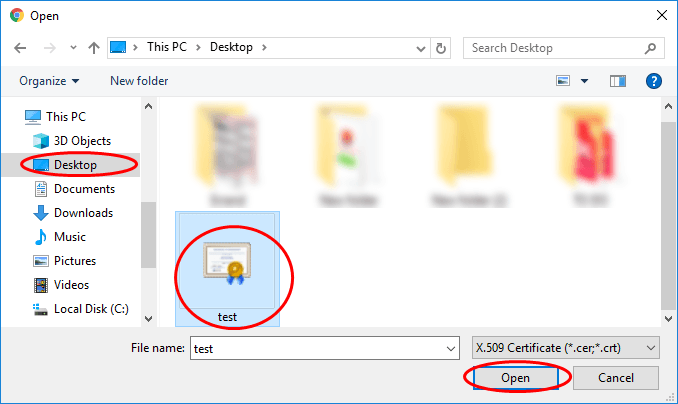 If you’ve already had the certificate on your PC, you can now go to the next section — import the certificate to Chrome. 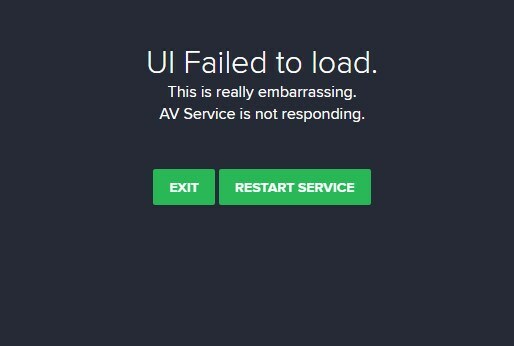 1) On the error message page, click on Not secure beside the address bar, and select Certificate. 2) Click the Details tab, and the Copy to File... button. 4) In the left pane, click on Desktop. 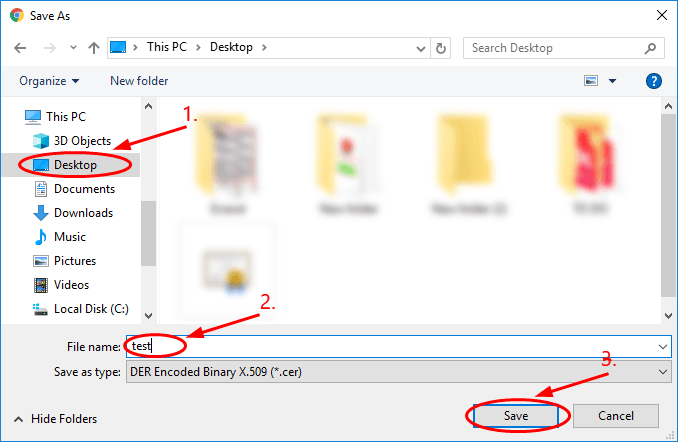 In the box, type a name for the file (for example, you can name it “test”), then click Save to download the “test” file to Desktop. 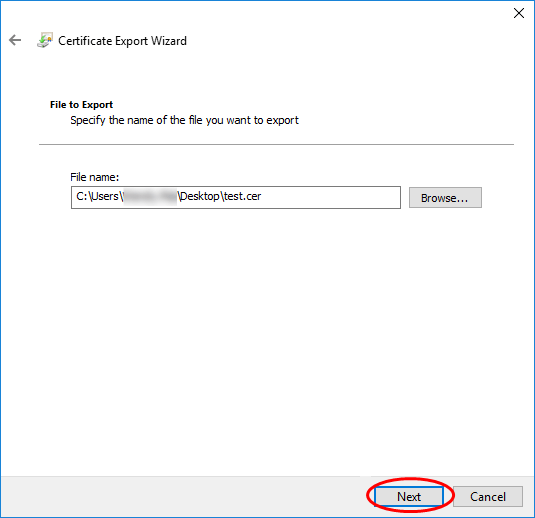 5) Click Next > Finish > OK.
6) Now you’ve exported the certificate to your computer, then you can import it to Chrome. 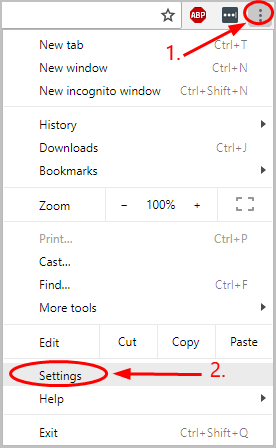 1) Click the three dots in the upper right corner of Chrome and select Settings. 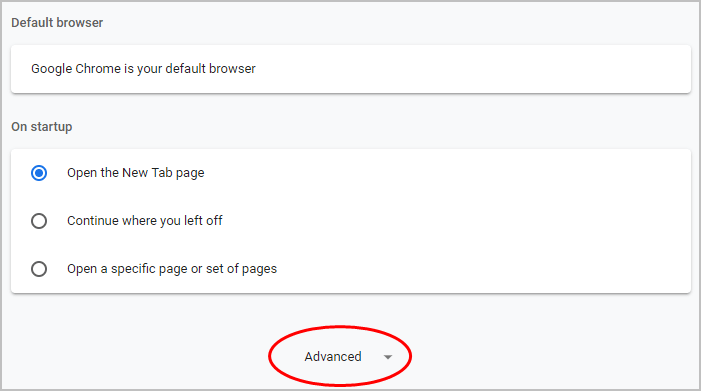 2) Scroll all the way down to find and click Advanced. 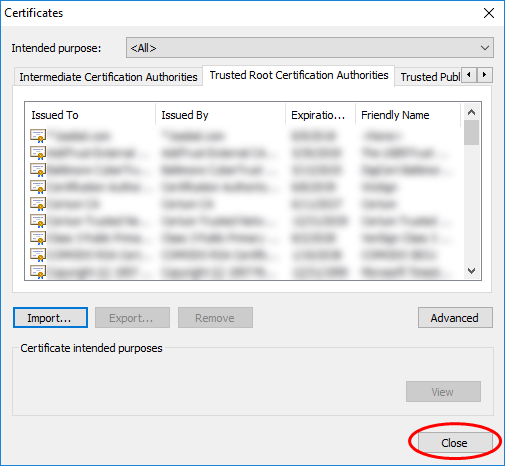 3) Under Privacy and security, click on Manage certificates. 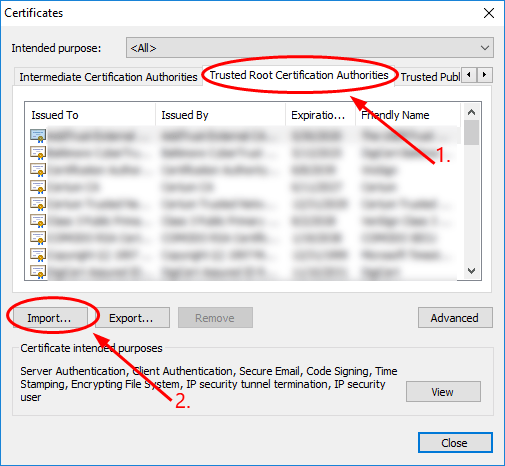 4) Click the Trusted Root Certification Authorities tab, and the Import button. 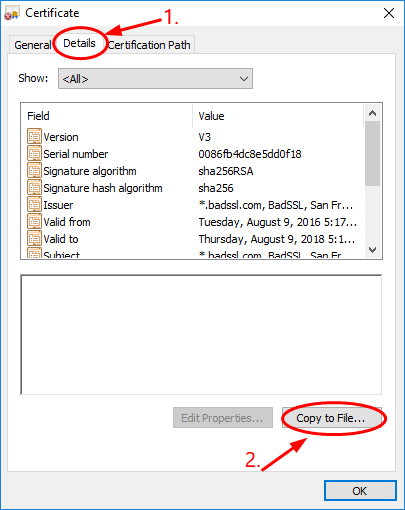 5) When prompted, click Next > Browse… and select the certificate file from Desktop, then click Open. 6) Click Next > Next > Finish. 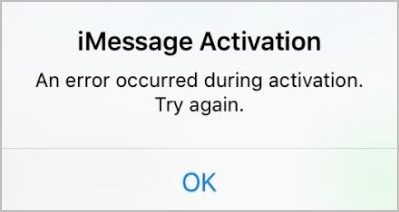 7) Click Yes > OK.
9) Restart your Google Chrome browser, and you should be able to access the website without encountering the certificate error message. 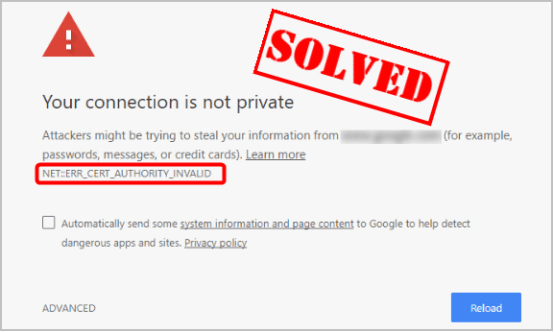 So, these are several solutions to you can use to solve the NET::ERR_CERT_AUTHORITY_INVALID problem in Chrome. If you have any questions or need any help, feel free to comment below.